September 25, 2015. 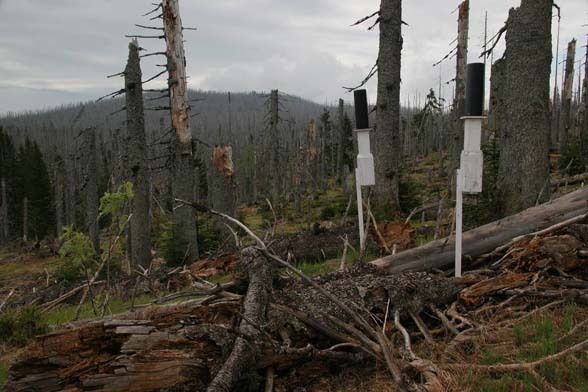 A catalog of the main monitoring methodologies in transboundary region of the Šumava NP and Bavarian Forest NP has been completed. Text here. September 9-10, 2015. The Czech – Bavarian conference „Actualities of research in the Bohemian Forest“. Abstracts here. August 23, 2015. A special issue of the magazine Silva Gabreta on the monitoring of the Šumava National Park and Bavarian Forest was issued. Full text here. 2012. Untitled. All rights reserved. Design by http://templated.co/commercial. Photos by fotogrph.